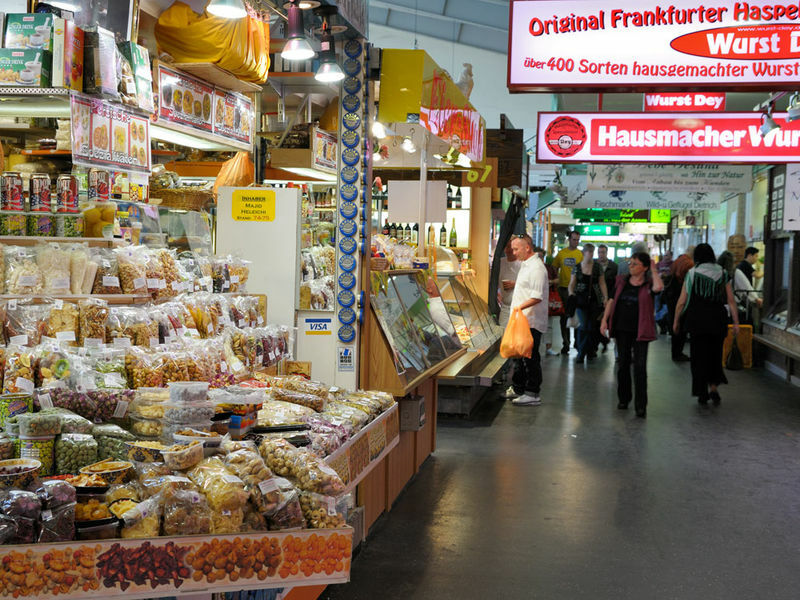 Kleinmarkthalle, a 1,500-sq/m indoor market hall, is a culinary paradise beyond compare. Open daily except on Sundays, some 156 market stalls sell all kinds of fresh foods, produce and flowers. 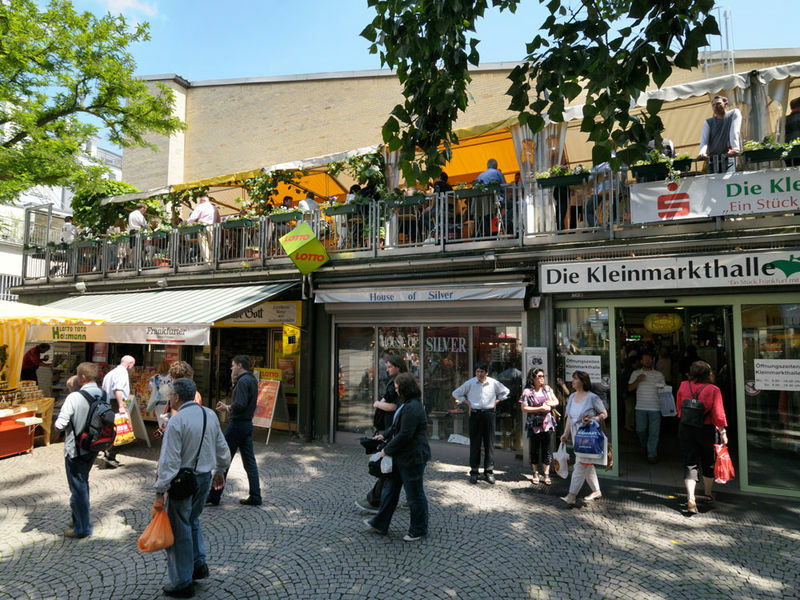 Aside from the many regional specialities available, such as Frankfurt’s famous “Green Sauce”, visitors will also find a superb assortment of international delicacies, imported from the four corners of the Earth. Those feeling a bit peckish are urged to try some of the delicious specialities on offer right away, freshly prepared on site. Some narrow places in the aisles. The basement and upper levels are accessible via a lift.